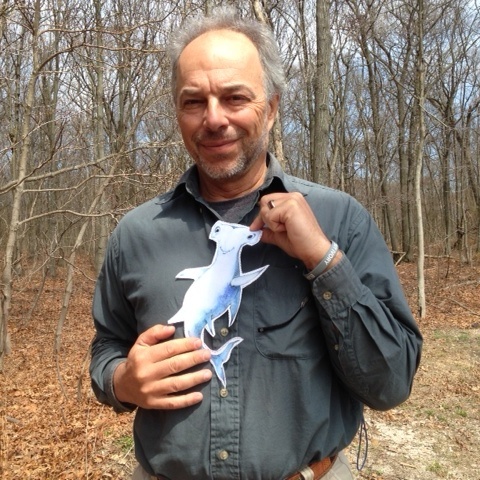 Shark Stanley has the support of some pretty big heavy hitters in conservation, science, and politics. These Shark Stanley Ambassadors serve as role models for the rest of us. Each one will be highlighted in turn in a series of blogs in the coming months. Won't you join these Ambassadors and help build an army of Shark Stanley supporters? Dr. Sylvia Earle, called "Her Deepness" by the New Yorker and the New York Times, "Living Legend" by the Library of Congress and "Hero for the Planet" by Time, is an oceanographer, explorer, author and lecturer with a deep commitment to research through personal exploration. Dr. Carl Safina is founding president of Blue Ocean Institute. Audubon magazine named him among the leading 100 conservationists of the 20th Century. 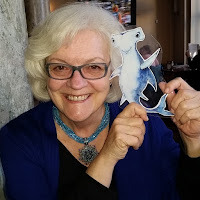 His award-winning books include Song for the Blue Ocean and Voyage of the Turtle, and he’s been profiled by the New York Times, Nightline, and Bill Moyers. His awards include a Pew Fellowship, the John Burroughs Medal, Guggenheim Fellowship, and a MacArthur Prize, among others. Dr. Gruber is the founder and director of the Bimini Biological Field Station, Bimini, The Bahamas. "Doc," as he is known by his students, is a recognized authority of shark behavior. 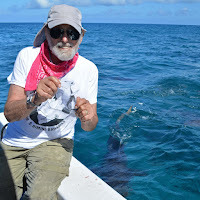 He is a longtime member of numerous professional societies and founded the American Elasmobranch Society in 1983. 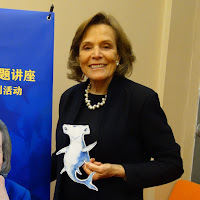 "Doc" founded the World Conservation Union's (IUCN) Shark Specialist Group and was its Chairperson between 1991 and 1996. Professor Callum Roberts is a marine conservation biologist at the University of York. Professor Roberts's research focuses on human impacts on marine ecosystems. While his interests in marine conservation have blossomed over the years, his field research remains firmly rooted on coral reefs. On the islands of St. Lucia and Saba in the Caribbean, he has studied the effects of marine reserves closed to all fishing. Those studies revealed both the huge scale of human impacts on the sea, and the means of protecting marine ecosystems from such effects. 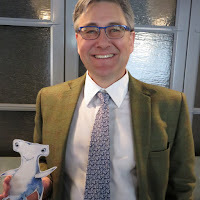 He is now working to gain acceptance for marine reserves more widely, including in Britain and Europe where he is helping fishers to promote the concept within the industry and to politicians. 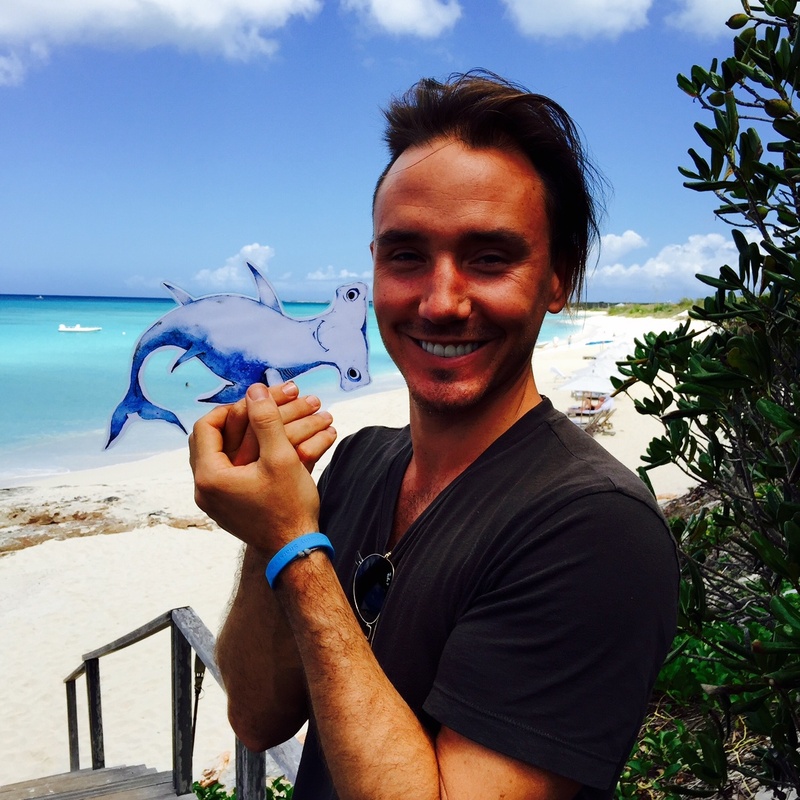 Dr. Callum Roberts is our first Shark Ambassador from the United Kingdom. Achmat Hassiem lost a leg in 2006 during an encounter with a great white shark while he and his brother were training to be lifeguards. 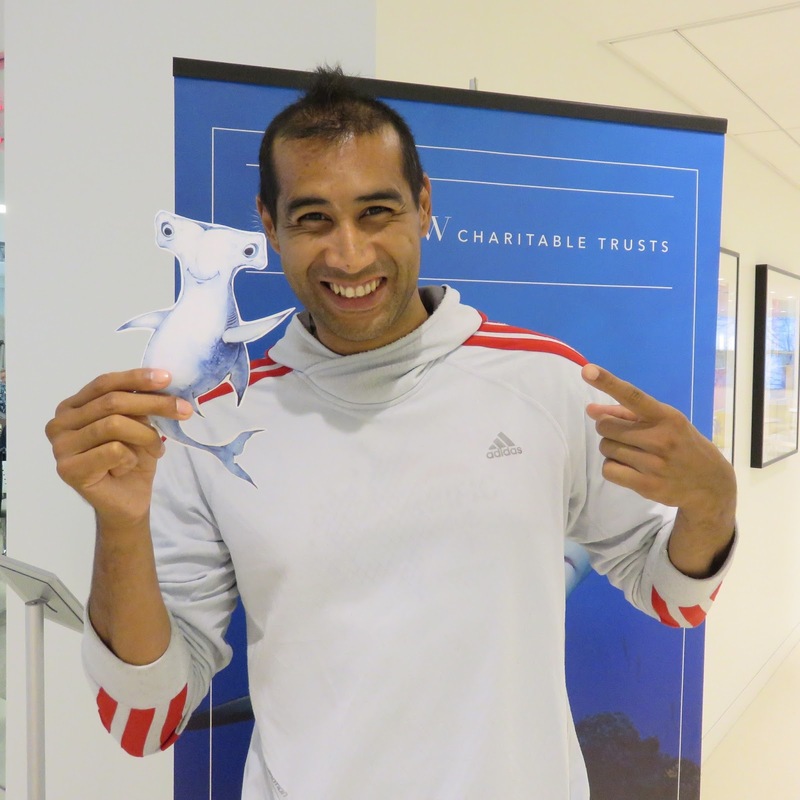 As Achmat distracted the animal so his brother could get into a boat, the shark attacked, dragging him underwater. Hassiem's brother grabbed his outstretched arm and hauled him aboard the boat to safety. Undaunted by his injury and fitted with a prosthetic, Hassiem swam in the 2008 Beijing Paralympics and won a bronze medal at the 2012 London games. He has set numerous national swimming records in his native South Africa and in Africa and is the world champion for the Paralympics 200-meter butterfly. Stay tuned for more Shark Stanley Ambassadors!